Not a member? Signup. Forgot Password? Reset it. In recent years, departments and agencies nationwide have been increasingly leveraging hardware and software to better protect and serve their communities, and it’s easy to see why. Advances in mobile and stationary policing technologies have yielded sophisticated yet user-friendly tools that have helped officers do their jobs more effectively and efficiently. 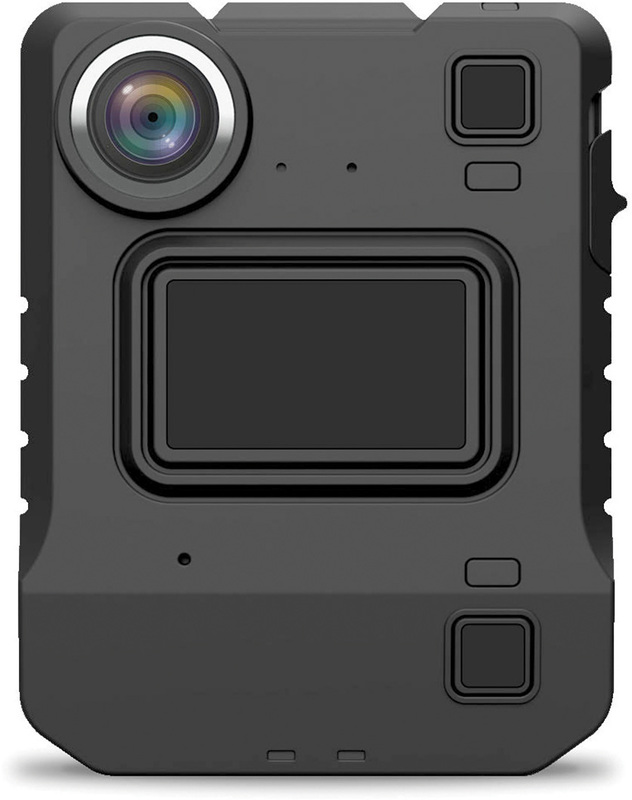 With bodycams that upload footage wirelessly, dictation programs that cut down report writing and apps that create incident maps on mobile devices, there are numerous devices and software to add to your department’s arsenal. Filling out paperwork can be tedious and time consuming. 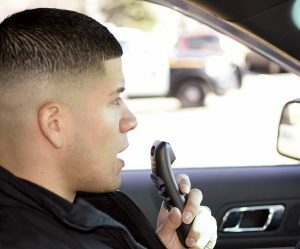 Although dictation programs have been around for a while, many have proved less than ideal for law enforcement use, often falling short of expectations. Recognizing this, engineers at Nuance designed the Dragon Law Enforcement speech recognition software to specifically meet officers’ needs. Tests indicate a 99% accuracy in real-time recognition with the handheld microphone. The Nuance Deep Learning feature compensates for accents and situational noise to increase accuracy. Also, users completed reports at least three times faster than typing. 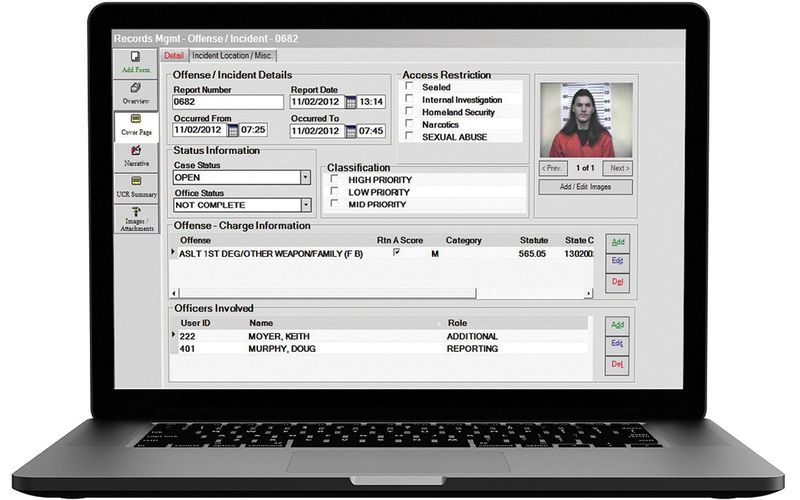 A built-in database of commonly used terms and phrases for police documentation also saves time as do programmable buttons. MSRP starts at $600. 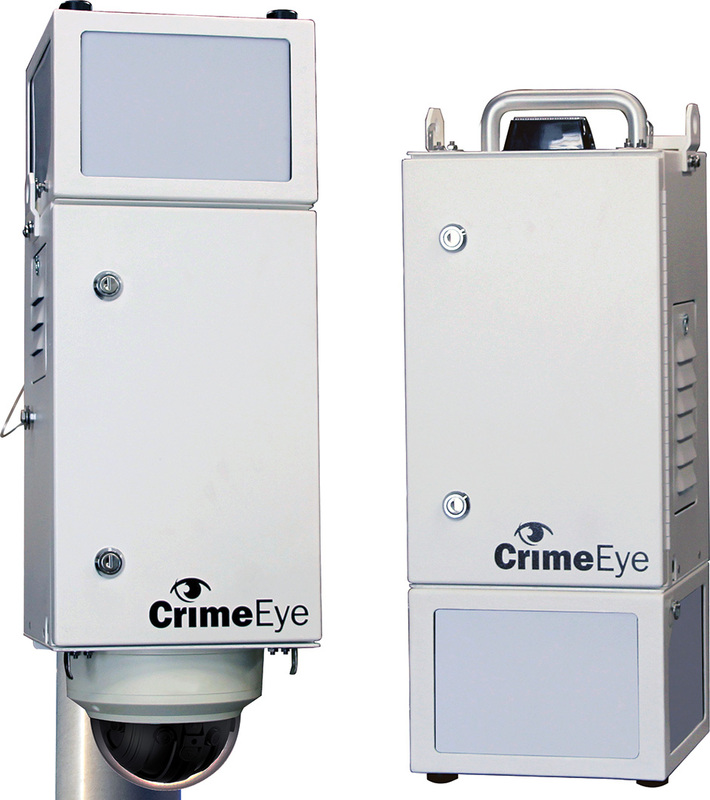 When you need an extra set of eyes discreetly watching the action, set up CrimeEye RD-2, a portable surveillance system by Total Recall Corp. Installation is easy, quick and essentially tool-free. The steady camera mount compensates for challenging environmental factors and the Axis low-light Mega Pixel HD camera produces superior images regardless of ambient light conditions. A UPS power supply with battery backup provides 1-2 hours runtime depending on location specifics. When the surveillance mission is completed, switch the system to transport mode and pack it up in its patented enclosure for secured storage. MSRP $16,448. Weighing in at a mere 160 grams and measuring 68mm x 89mm x 25mm, the VideoBadge VB-400 by Vigilant Solutions is small but mighty, with as much power and utility as its larger counterparts. A ruggedized exterior is ready to operate in any condition. The pre-record feature offers the opportunity to configure a pre-record period. A 140-degree diagonal field of view allows for an expanded perspective in full HD. On average, the device can capture up to 14 hours of recording, and the battery recharges in less than 8 hours. Images are transmitted via dual-band Wi-Fi, but only authorized individuals can access after downloading to a secure site. MSRP unavailable. 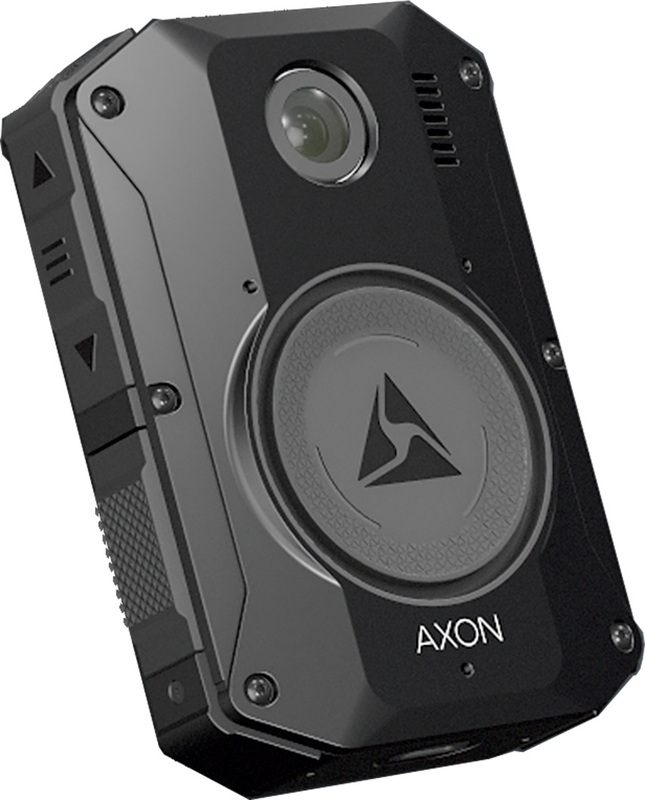 Axon introduces the Axon Body 3, its first connected body camera device. In addition to memorializing a scene, this model reacts to action. For example, when detecting gunshots, it automatically alerts command staff and sends a live stream from the field for remote assessment and command oversight. Also, there’s no need to wait for the wearer to dock the camera before pulling up images. Previewing and uploading can be done wirelessly through connection with FirstNet, Built with AT&T, and Verizon. In addition to creating clear images in low light, the device also records crisp audio. Later this year, Axon will release new features, including transcription and license scanning directly into Axon Records, the company’s records management system. U.S. shipments are expected to begin this summer. MSRP starts at $699. 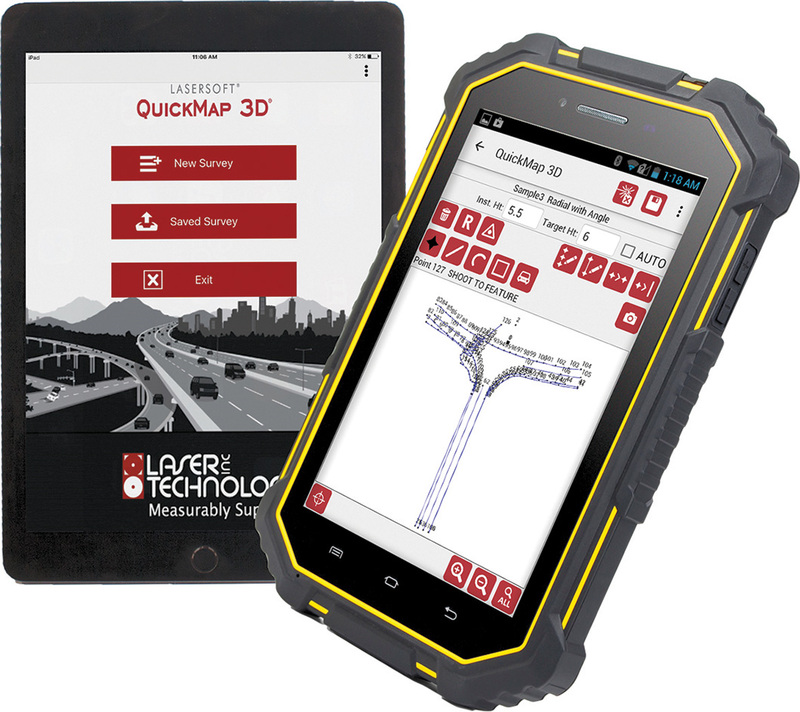 The QuickMap 3D incident mapping program from Laser Technology Inc. allows users to generate digital diagrams with pinpoint accuracy straight from an Android or Apple device. The program combines the best of the original QM3D with improved functionality, such as transferring field data via Wi-Fi and automatically pairing with the laser’s Bluetooth after initial hookup. Users can choose from three standard mapping strategies: baseline offset, range triangulation and radial with angles. Plus, straight lines can be converted into curves with the new advanced spline. The application also accommodates outlines of irregular shapes as well as matching photos to data sets. Yet another update is the customization option through individual or group point notation. MSRP $595 for software license. The devil is in the details, and when it comes to today’s law enforcement, there are plenty of details to manage. Omnigo devised the Omnigo Records Management system to help departments collect, store, search, access and analyze vast amounts of data. To assist in the collection of information, common fields are automatically populated; however, custom fields can be added, too. Information is protected by a 256-bit Advanced Encryption Standard protocol. When it’s time to track trends for public reporting or to better allocate resources and plan budgets, the system is prepped with search-friendly functions. An added benefit is that Omnigo programmers have designed the software to help departments transition to the National Incident-Based Reporting System. MSRP unavailable. 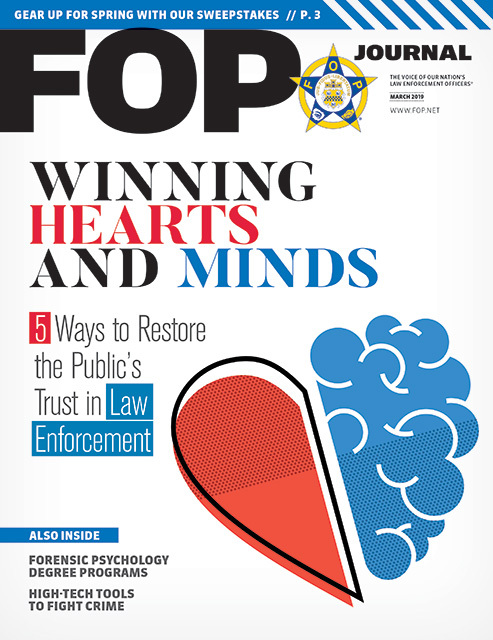 See this story in the Spring 2019 FOP Journal issue.